Now your favorite action game “counters strike “is back with a pinch of sweetness. Flaberry this time has introduced “counter strike “themed chocolate bars on this new year’s eve. 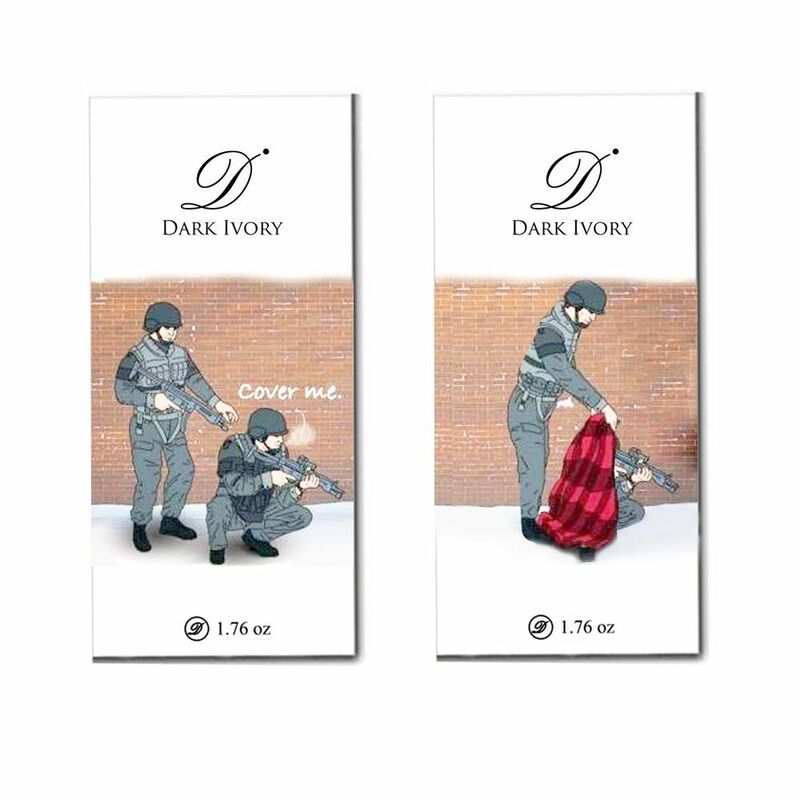 This set includes 2 dark-ivory Choco bars with amazing print of “cover me” meme over the wrapper.